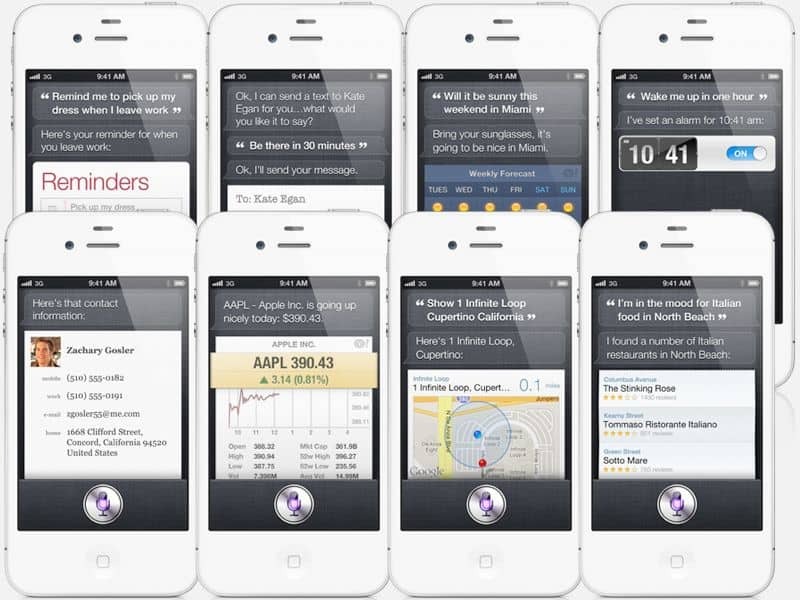 Apple was very proud of what they did when Siri first came out but now that the initial shock and amazement has worn off they’re beginning to work on new projects and advancement for Siri. Today in their latest announcement Apple made it clear that they were serious about advancing Siri by hiring a significant number of new engineers specifically to work on the project. Apple listed the jobs on their official job site and if they are any indicator, Apple is likely planning something big for Siri. No word on what exactly might be added to Siri in the future but it should be quite impressive given what Siri can already do. 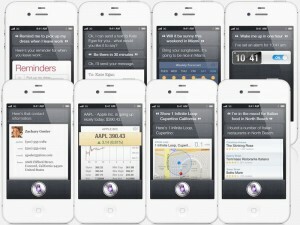 Hopefully Apple kicks it in to high gear for Siri development so something cool comes out sometime soon. Until then we will just have to be happy with the Siri we have begun to love.